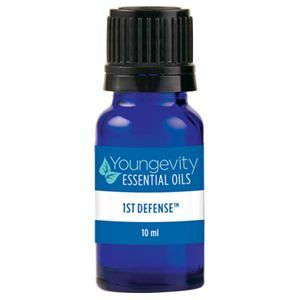 As the name implies, 1st Defense™ is a “first line of defense” against colds, flu and other infectious diseases—to block them as well as address any initial symptoms. 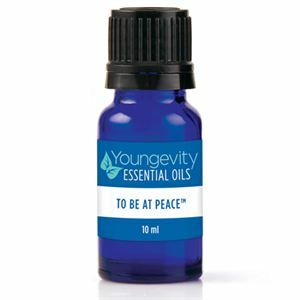 It is safe (non-toxic) and gentle, yet effective. It helps support, stimulate and strengthen the immune system and also rid the body of harmful micro-organisms such as bacteria, viruses and fungi. For adults and children over age ten, it can be used every day as a preventative or all-day protocol whenever first symptoms appear. Safety Notes: Not recommended for pregnant women. Use caution with high blood pressure. Undiluted use not recommended for Children under 10 years. 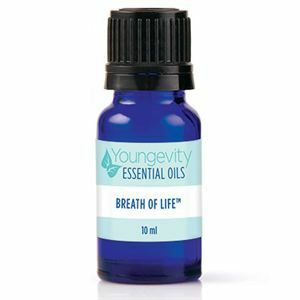 Cinnamon Bark, Clove, Eucalyptus Radiate, Niaouli, Oregano, Palmarosa, Peppermint, Ravensara, Tea Tree, Thyme Ct. Linalool.